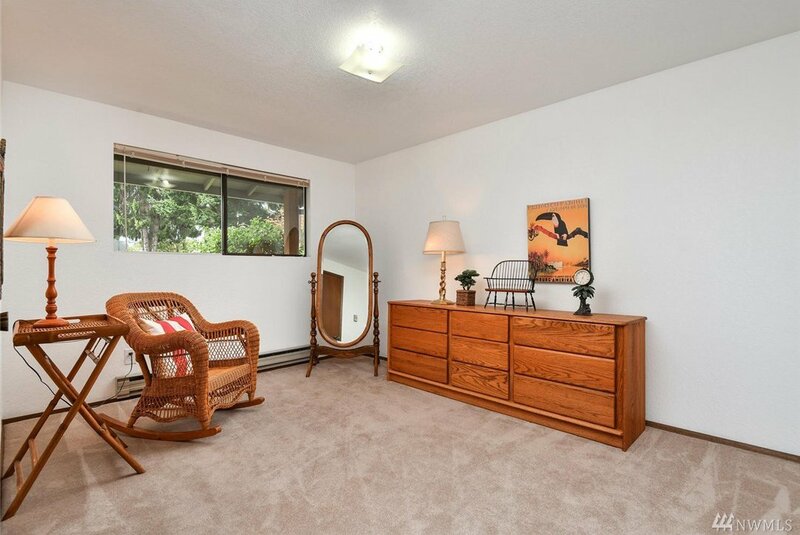 Wow factor at 5 Corners! 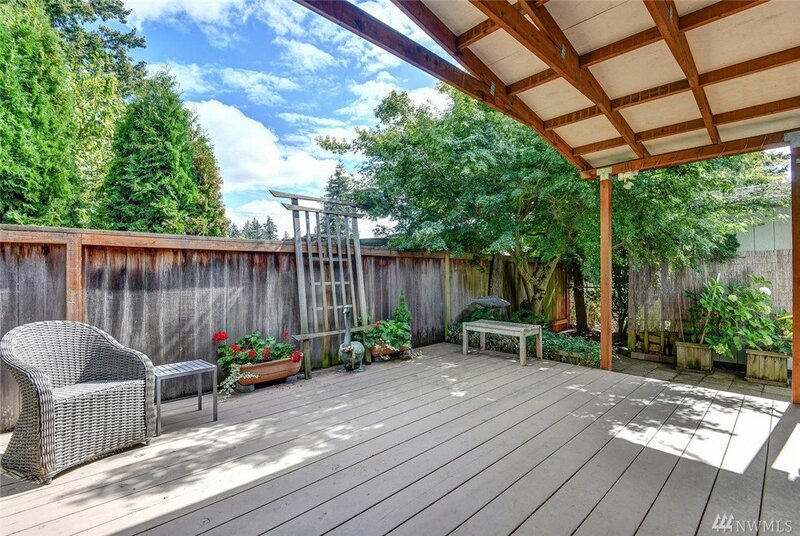 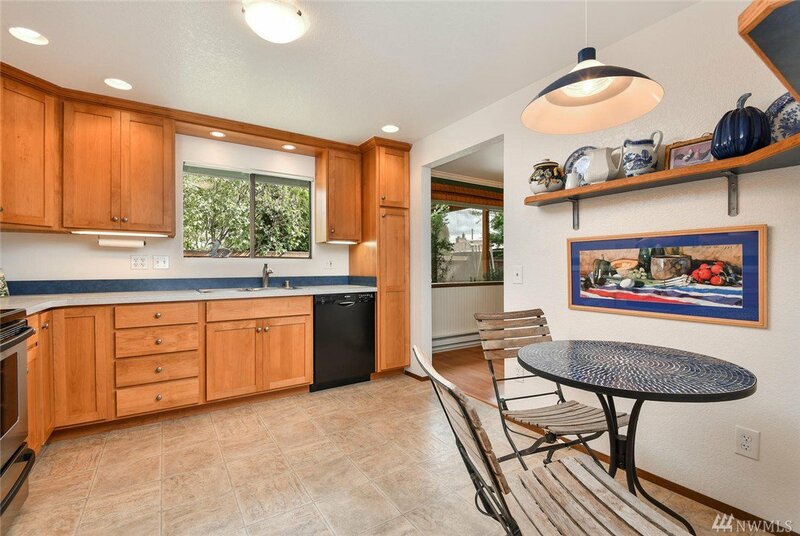 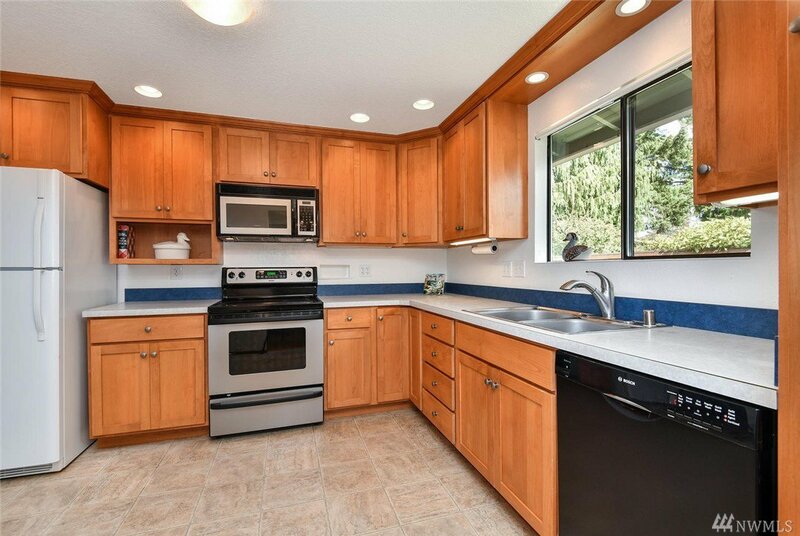 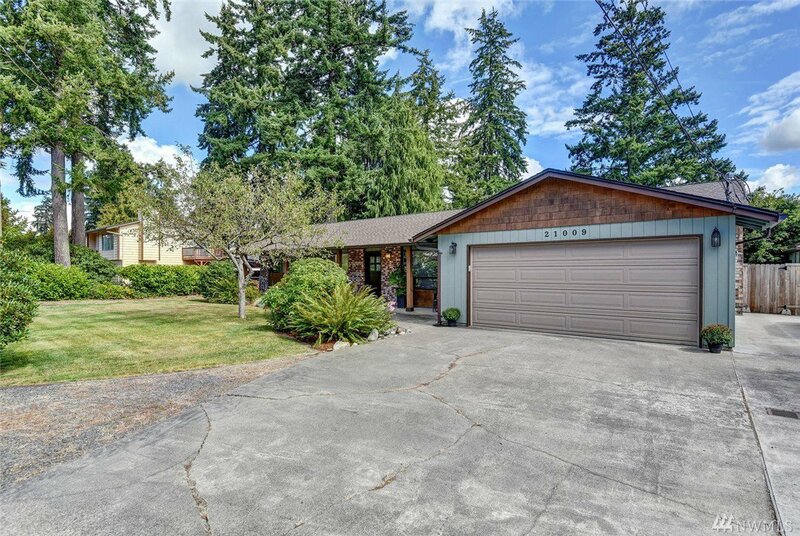 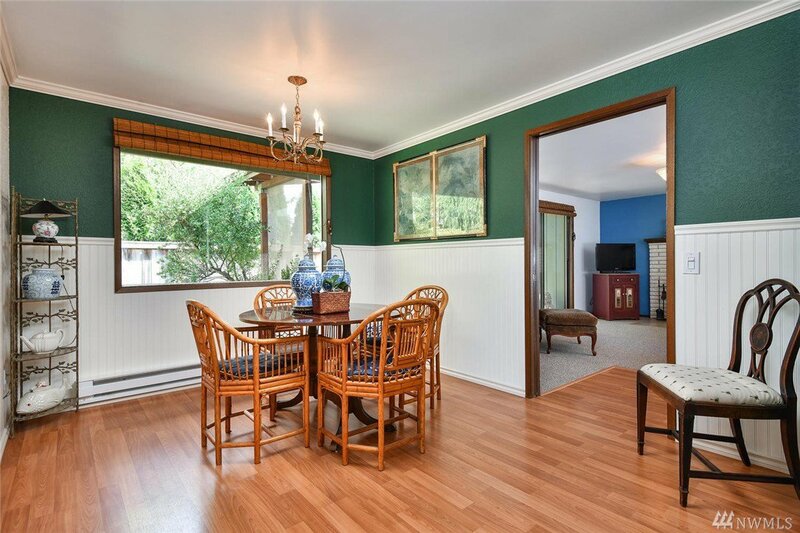 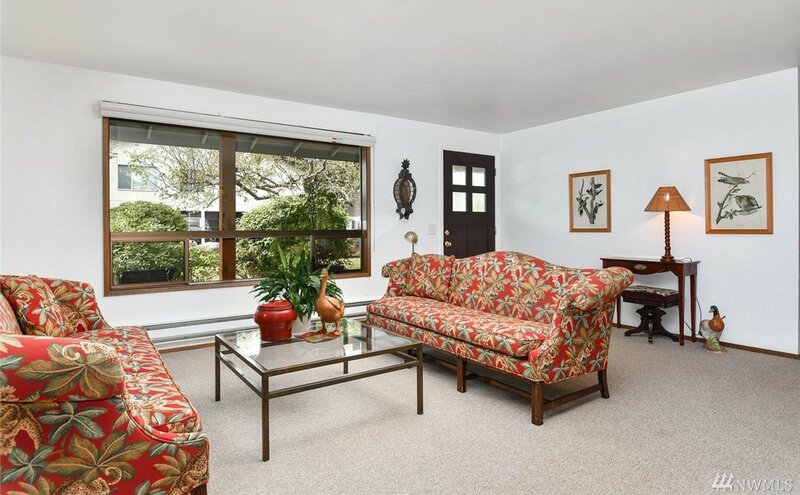 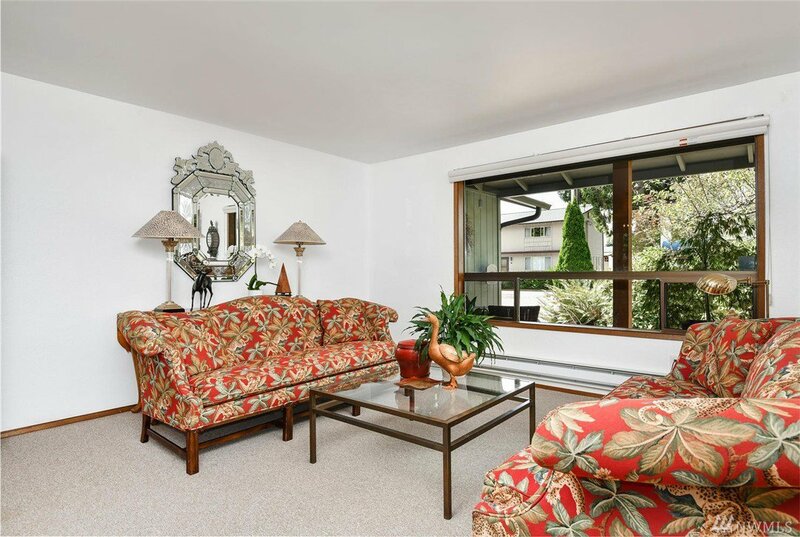 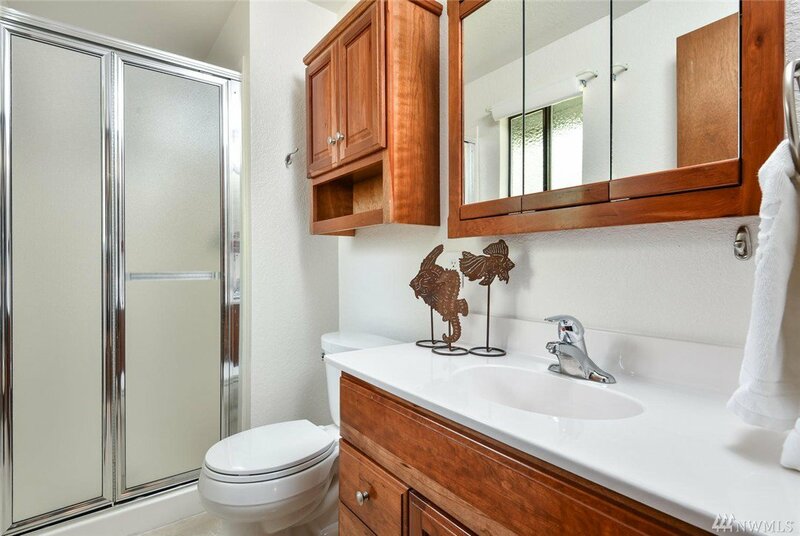 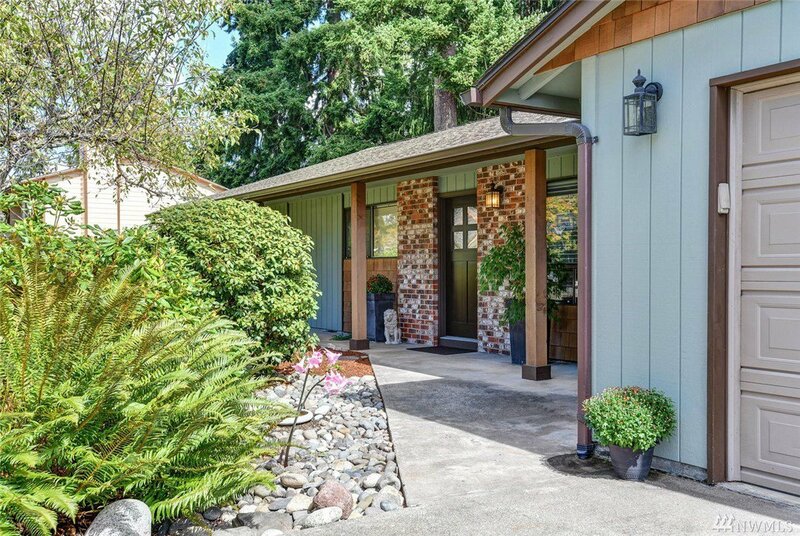 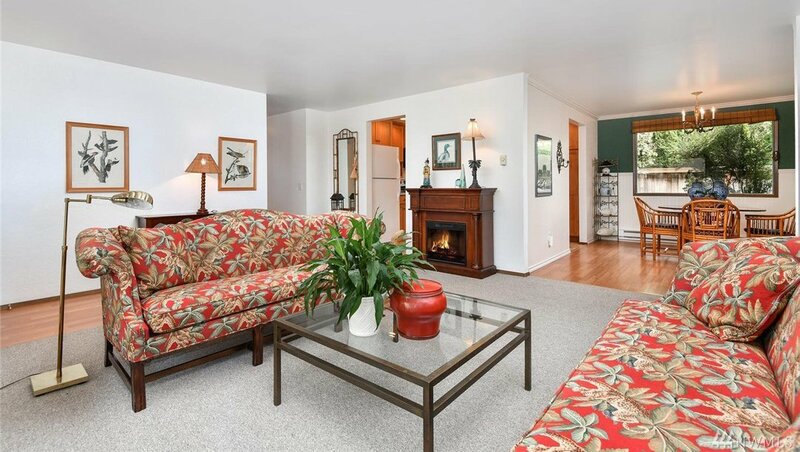 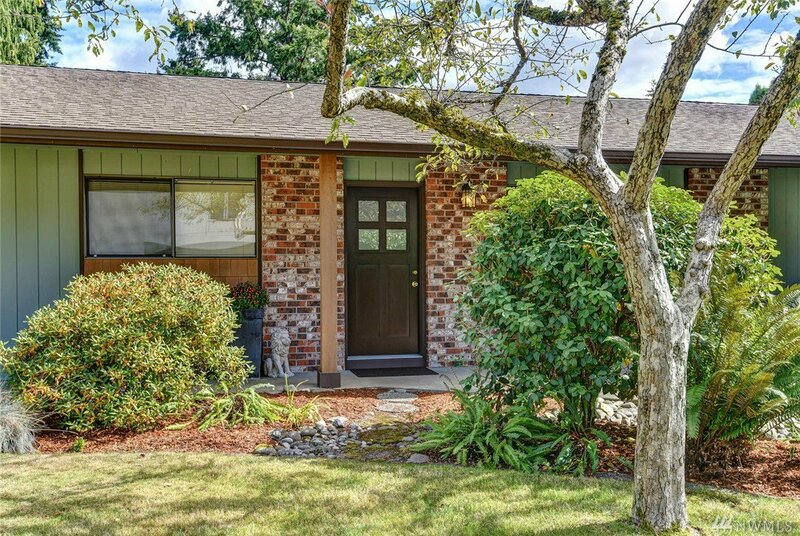 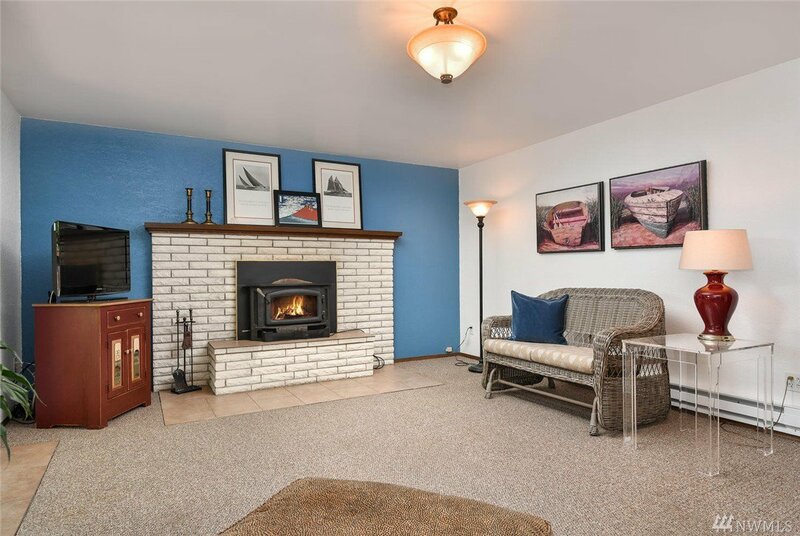 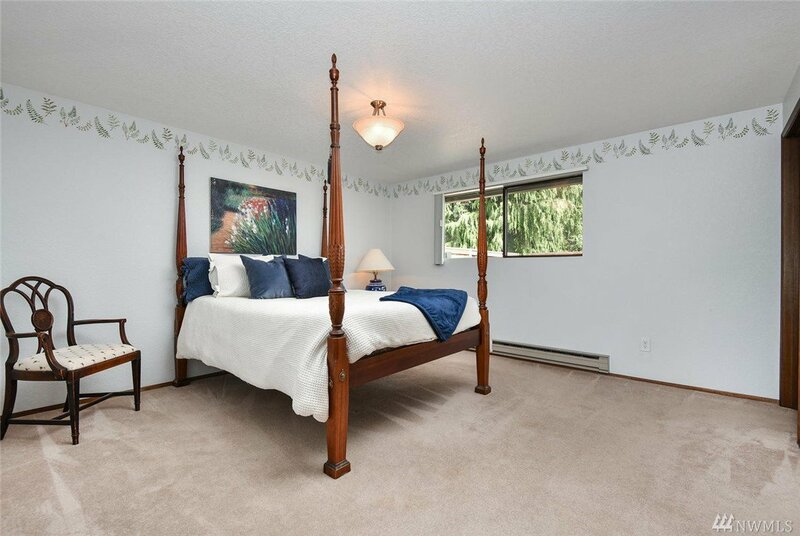 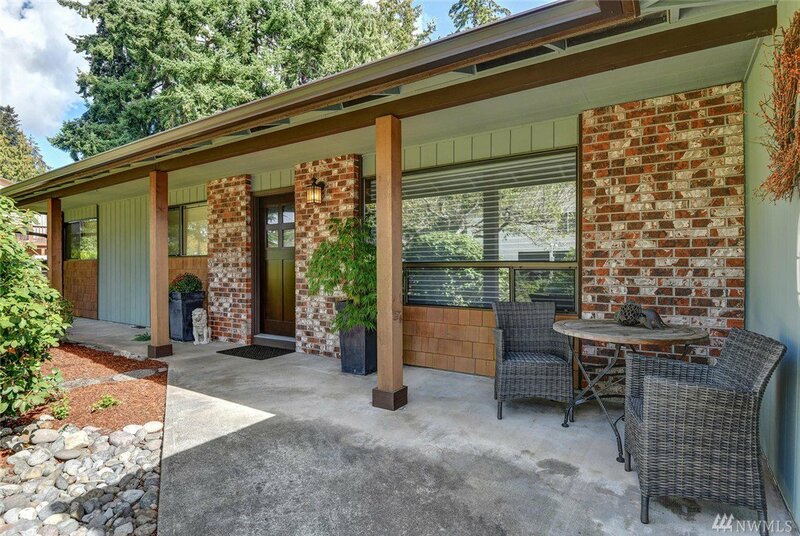 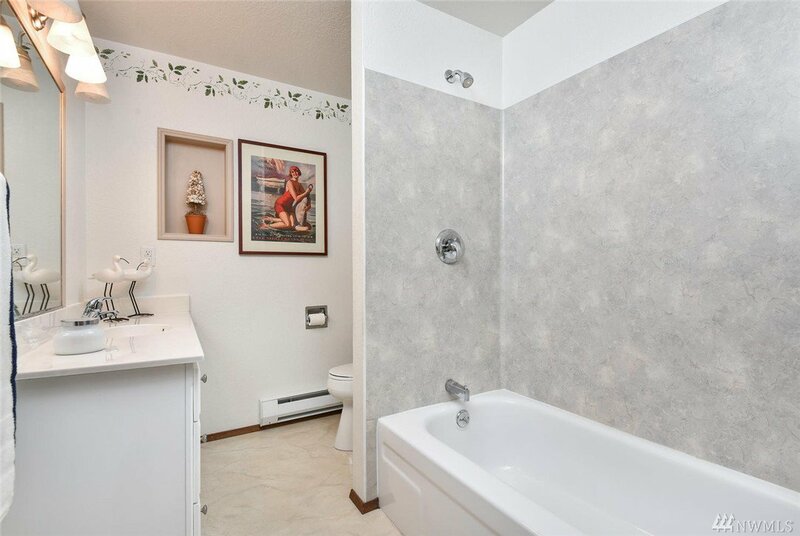 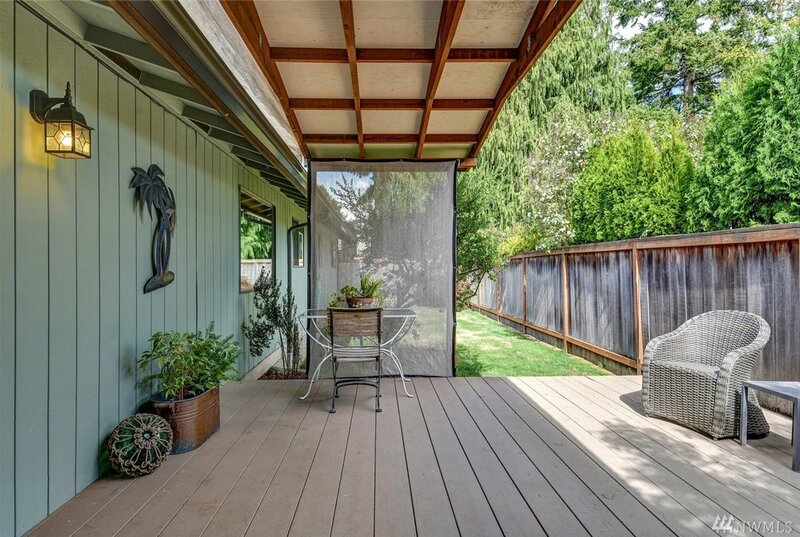 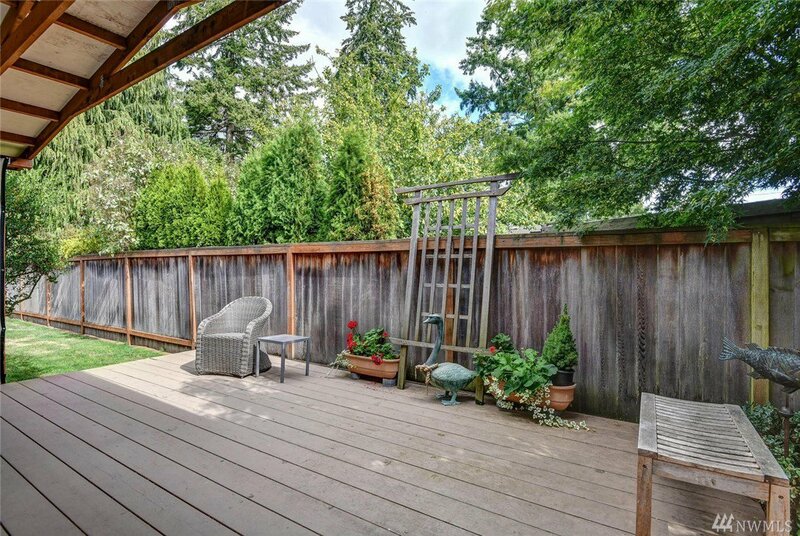 This charming 3 bed, 2 bath rambler sits on a dead end street close to Edmonds amenities. 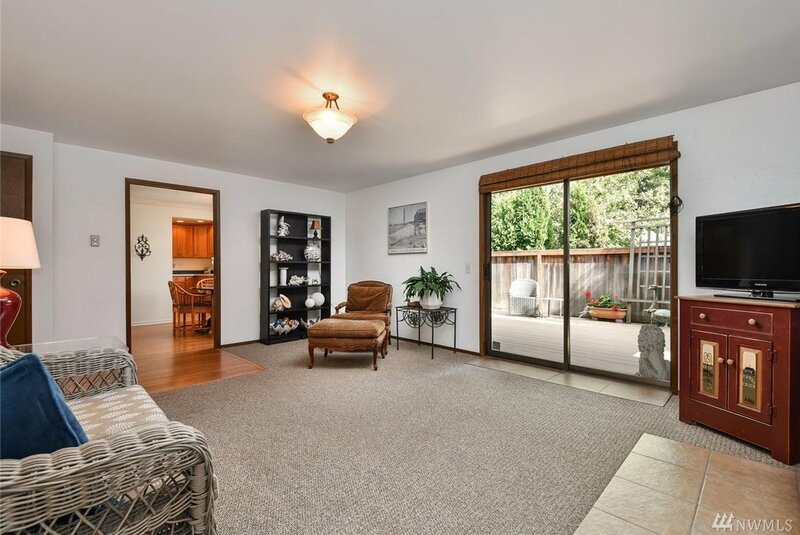 Great floorplan includes Master bed with 3/4 bath, updated kitchen with wood cabinets and dining room. 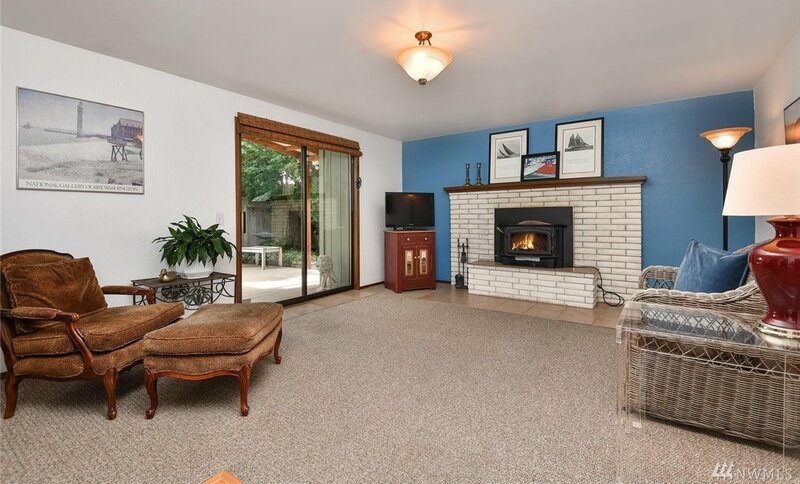 Spacious living room plus additional family room with wood burning fireplace. 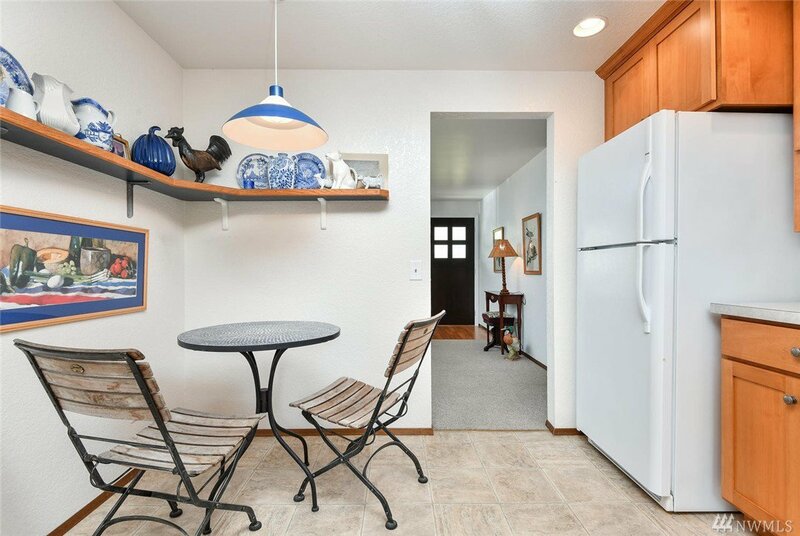 2 car garage with laundry. 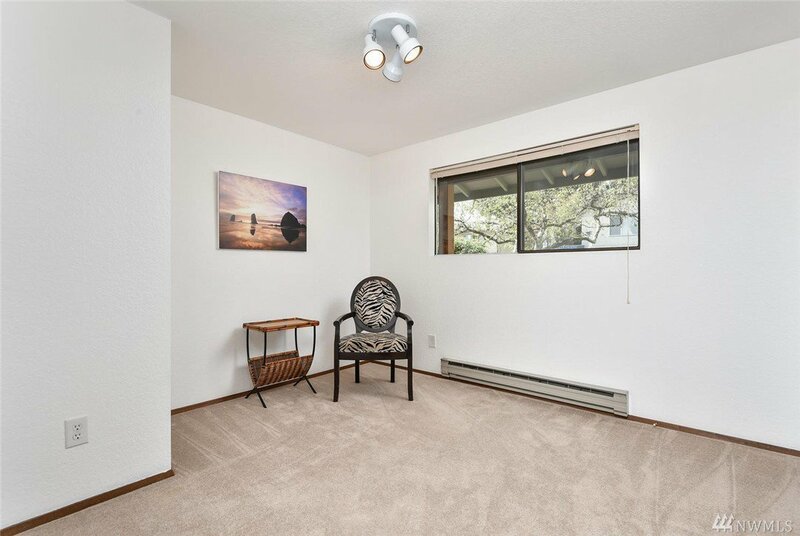 Room for RV parking and partially fenced yard. 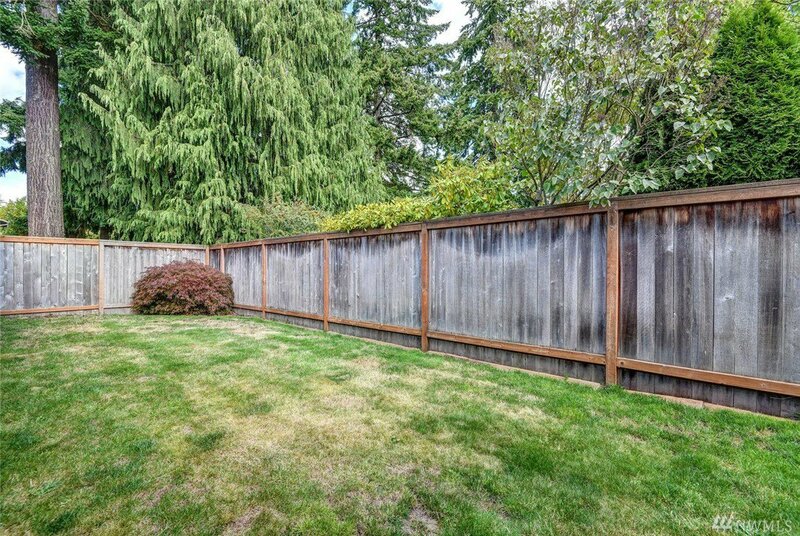 Great yard with mature landscaping and private back deck. 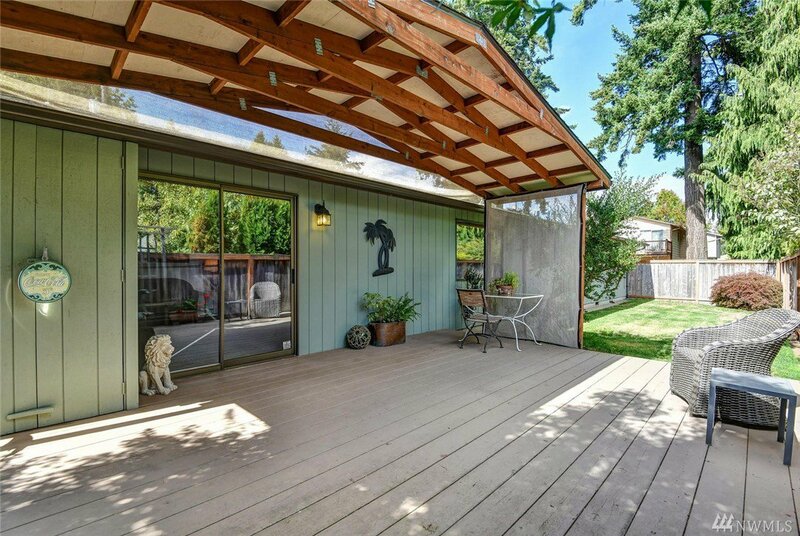 Newer roof and paint, with an extra storage shed.